Please help with our service project by bringing canned goods for families in need. Sorry, no child care provided. 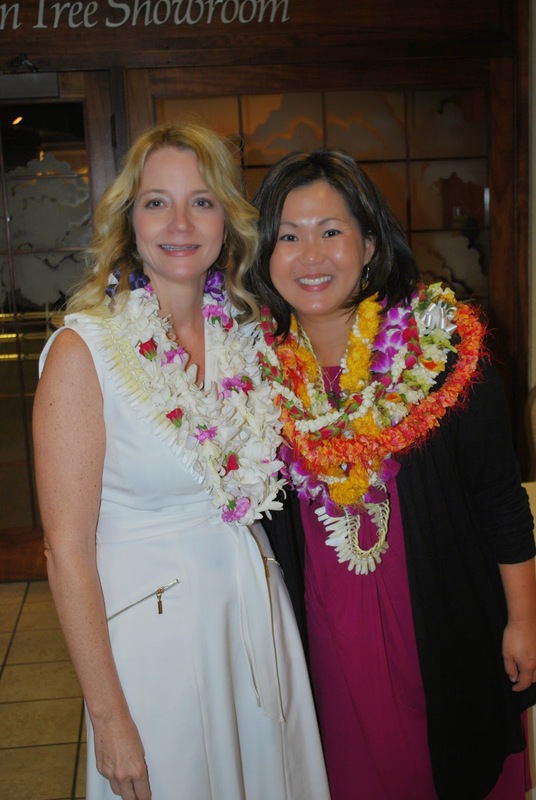 Born and raised in Aiea, Hawaii, Lynette Serrao attended Aiea High School and went on to graduate from Leeward Community College with an Associate Degree in Accounting and then from CSULB with a Bachelor of Science Degree in Business, Human Resources Management. 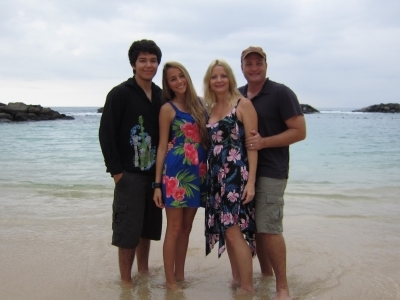 She married her husband Jonathan, in Laie, Hawaii and they have raised their four children in Aiea. She has served in her community through the LDS church as a Stake Young Women President, Women's Relief Society President, Children's Primary President, and Cub and Boy Scout Volunteer. She has served on PTA boards of every school her children have attended. She is also active in her alumni association as the treasurer. She recently retired after more than 30 years with the U.S. Army Corps of Engineers as a negotiator of modifications in contract management. She now enjoys time with her first newborn grandson, travelling to visit her children, spending more time and caring for her aging parents, and singing in her church choir. Penny Toilolo lives in Laie, O’ahu. 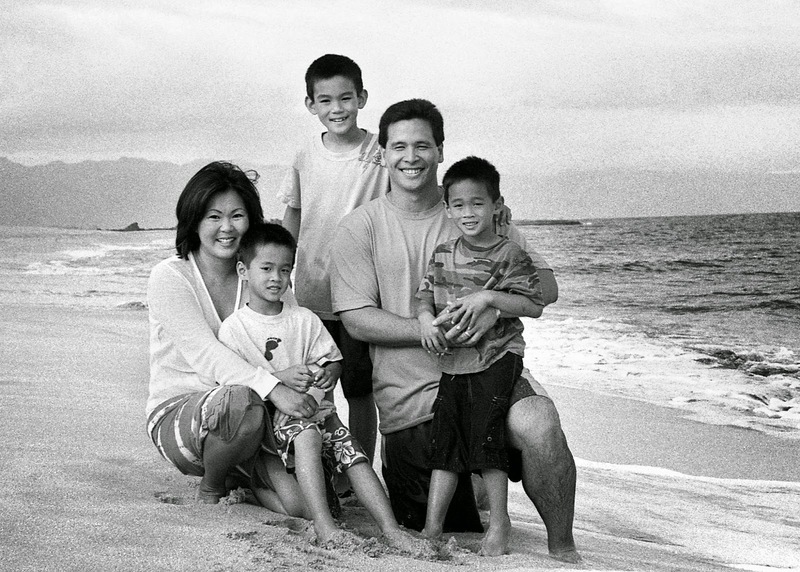 She devotes her life to serving her family, her community, and her Heavenly Father. Married to the man of her dreams for 13 years, Viliamu and Penny have six beautiful children. 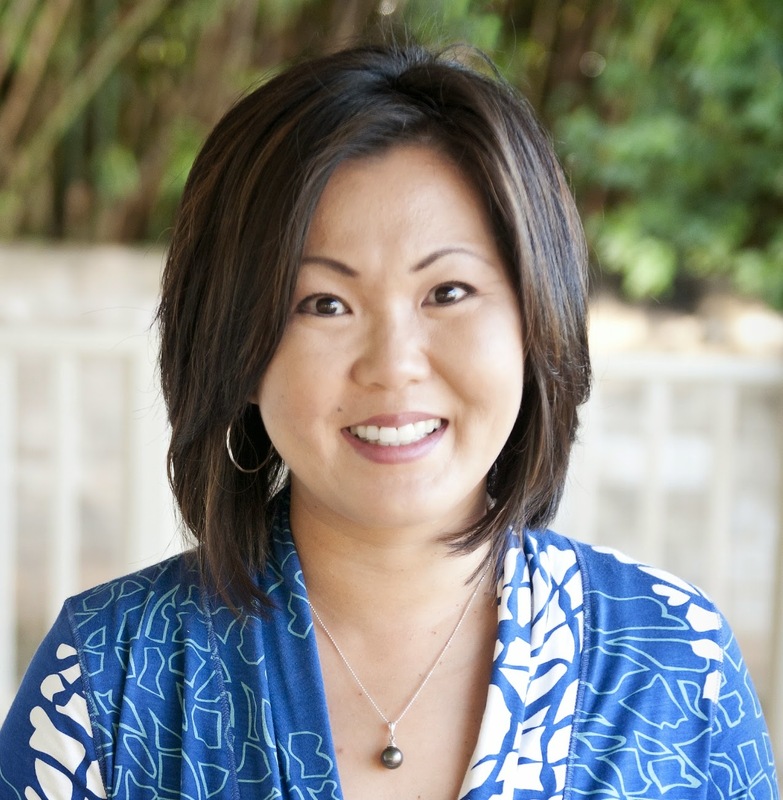 Earning her Bachelor’s in Business Management from BYU-Hawaii, and currently working on her MBA from American Public University, Penny enjoys sharing her talents with anyone and everyone. As a stay-at-home mom, Penny volunteers at the local elementary and high schools as PTCO President, a Cultural Specialist, a Zumba Instructor, and a Spirit Leader. After 15 years of performing at the Polynesian Cultural Center, she now teaches children, ages 3+, in her dance group, TeHamata. She is currently co-piloting a non-profit organization that promotes positive programs for the youth and families of our communities. Penny believes that to build a better world, we must build better communities, and families, one person at a time.